Adaptadores WiFi externos	Hay 7 productos. 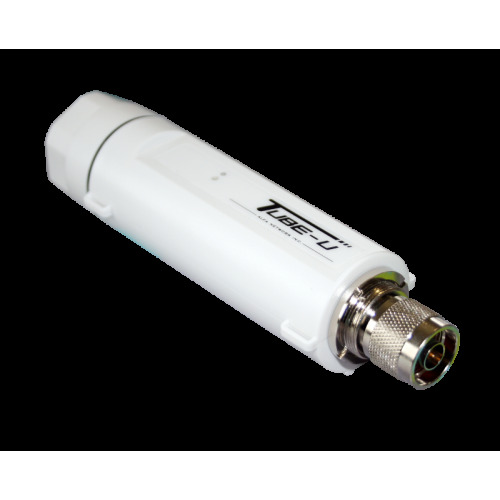 Tubo U (G) USB 500mW Alfa network. Tubo U (N) Alfa 1000mW USB netork. El Tube2H AP / CPE 500 mW Alfa network PoE.